Despite increasing internet access in Morocco, internet freedom remains due to restrictions on dissenting activists, journalists, and reporters. Rabat- In its 2018 annual Freedom on the Net report released on November 1, US-based NGO Freedom House assessed that Morocco is “partially free” in terms of freedom for internet users. Not much has changed since the 2017 report as Morocco maintained its score, 45 out of 100. Freedom on the Net assesses 65 countries, covering 87 percent of the world’s internet users worldwide, and tracks developments in internet freedom each year. The report monitored the internet freedom in Morocco from June 1, 2017, to May 31, 2018, noting the Moroccan government’s crackdown on online news channels and imprisoning of journalists and activists for their involvement in the Hirak protests in Al Hoceima. “Moroccan laws on criminal defamation and terrorism continue to pose a threat to free speech. Several online journalists and activists were arrested and imprisoned as part of a crackdown on the Hirak Rif protests,” the report states. In June, a court in Casablanca gave sentences ranging from 1 to 20 years for 54 Hirak Rif activists. 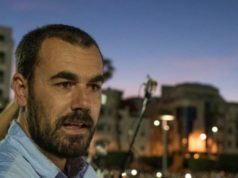 Hirak leader Nasser Zefzafi and three other activists received 20 years in prison for their participation in the “unauthorized” protests. The Hirak movement began in October 2016 after the death of Mohcine Fikri, a fishmonger who was crushed to death in a garbage truck while trying to save his goods that had been confiscated by authorities in Al Hoceima. The report also addressed the difficulty of creating a news website in Morocco. It recalls the Ministry of Culture and Communications’ refusal to grant press cards to Mohamed Ezzouak, founder of Moroccan news outlet Yabiladi, and Ali Amar, founder of French-language site Le Desk. 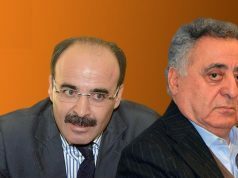 The cards were granted seven months later in May 2018. It is illegal for news outlets without press cards to practice journalism in Morocco, according to the 2016 press code. Still, the state can shut down publications “prejudicial to Islam, the monarchy, territorial integrity, or public order” and issue prison sentences and heavy fines on publishers of infringing content. News criticizing the monarchy does not exist in Morocco, notes the report. 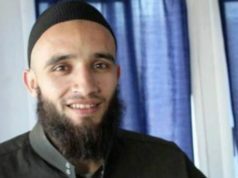 The partial freedom given to Moroccan internet users has allowed them to “take advantage of various social media tools to educate, organize, and mobilize people around a wide variety of issues.” That organization was shown in the April boycott campaign that targeted three major companies in the country. It all started with Arabic hashtags equivalent to “Let_it_spoil” and “SayNotoHighPrices,” against not only the high prices of Sidi Ali (mineral water), Centrale Danone (dairy products), and Afriquia (gasoline) but also against market monopolization and all forms of price manipulation across the country. 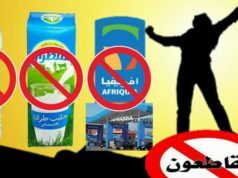 The boycott caused a massive controversy in the country and prompted government ministers to repeatedly ask Moroccans to end the milk boycott, particularly. The boycott caused major economic losses for the targeted companies in its early days. 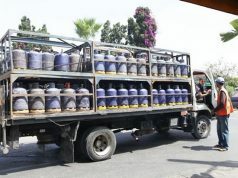 Afriquia stations recorded losses of 47 percent in Nador, 25 percent in Al Hoceima, and 39 percent in Casablanca’s Hay Hassani less than a month later, according to newspaper Akhbar Alyaoum. Centrale Danone suffered a net loss of MAD 115 million in the first half of 2018 in comparison to a net gain of MAD 56 million during the same period in 2017. The boycott had largely ended by mid summer. 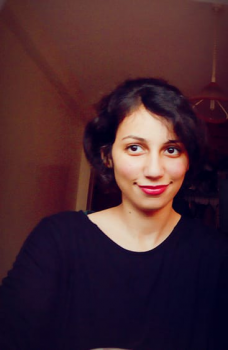 Digital activists also continue to provide a platform for discussion on the Hirak protests. Beyond Morocco, the report states that of the 65 countries assessed, 26 have been on an overall decline in terms of internet freedom since June 2017, compared with 19 that registered net improvements. Egypt and Sri Lanka, followed by Cambodia, Kenya, Nigeria, the Philippines, and Venezuela, scored the biggest declines. 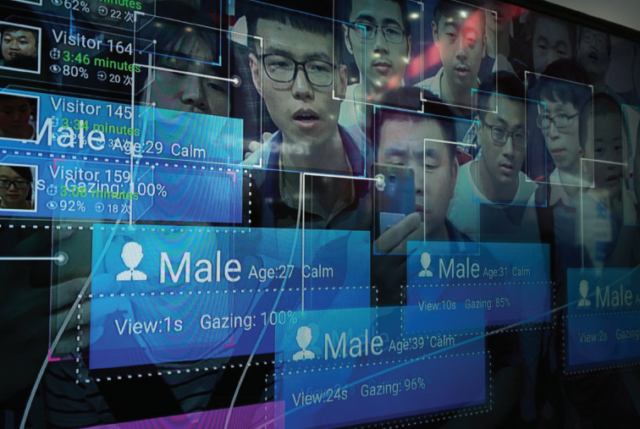 “A number of governments are moving to regulate social media users as media outlets in order to legitimize further crackdowns on online speech,” Freedom on the Net reported. Egypt ranks third in the world for highest numbers of jailed journalists.